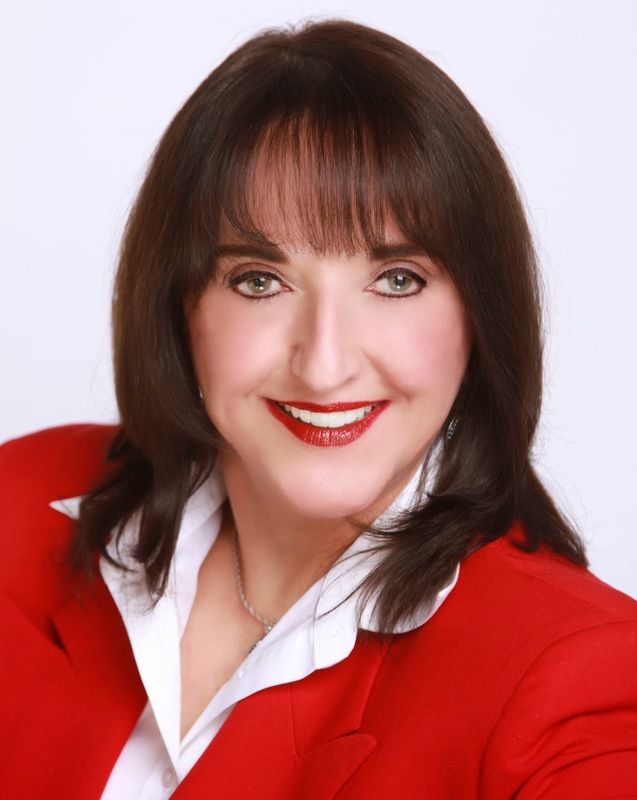 June Pichardo-McBride, M.A. was honored with the National Mujeres Destacadas Education Award 2014 for her contribution as the founder and author of Path to Scholarships® Book Series, workshops, and her impact as a national Latina leader and motivational speaker at the La Prensa Mujeres Destacadas Awards Luncheon 2014, Friday, March 14, 2014, DoubleTree by Hilton, Orlando, Florida. Annual Mujeres Destacadas Awards Luncheon honors extraordinary Latina women leaders who have reached a level of distinction through their hard work and determination. These Latina women have made a difference in their community and this nation in arts and culture, business and technology, community leadership, education, and health. 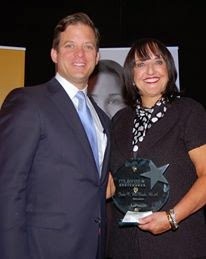 Carlos López-Cantera, Lieutenant Governor of Florida congratulated June Pichardo-McBride on her selection for the National Mujeres Destacadas Education Award 2014. To the MUJERES DESTACADAS AWARD COMMITTEE, I am truly honored and grateful for being nominated, selected, and recognized by the PERIODICO LA PRENSA, CEO la Señora Dora Casanova, and Adalgisa Zouain for the MUJERES DESTACADAS AWARD 2014 for Education! Thank you, I have been honored with this award that is CELEBRATING EXTRAORDINARY LATINAS who have reached a level of distinction through their hard work and determination. I will continue to inspire other Latinas to DARE TO DREAM GREAT DREAMS, become tomorrow’s leaders, business owners and advocates for our communities as founder and author of Path to Scholarships® Book Series, workshops, and continue to impact my community and nation as a national Latina leader and motivational speaker. Dare to Dream Great Dreams! how to apply successfully to college and for scholarships. I am grateful that these Latina women have made a difference in their community and this nation in arts and culture, business and technology, community leadership, education, and health. Forward your assignment to research paper writing services to cope with it!